The perfect sci-fi cantina band! Blues Harvest have built up a cult following through their diverse song choices from the world of movies, TV and a few guilty pleasures along the way. 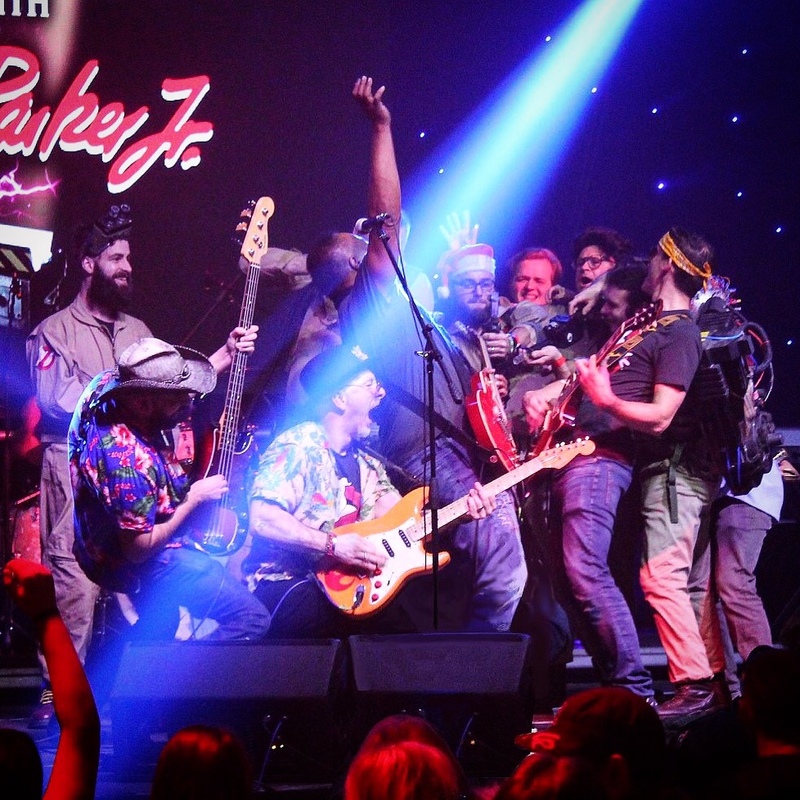 With set highlights including music from Star Wars, Back to the Future, Ghostbusters, Guardians of the Galaxy and many more, Blues Harvest is the perfect cantina band to celebrate the sci-fi, comics and fantasy genres.